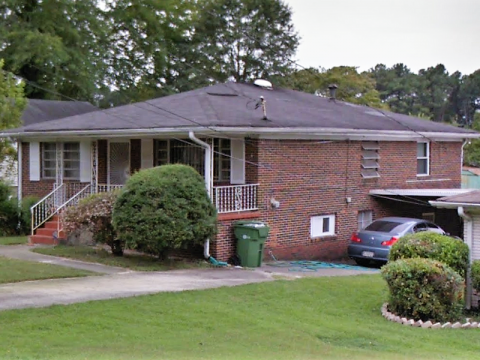 128 Sewanee Ave NW Atlanta, GA 30314 - B&M Property Solutions, LLC. 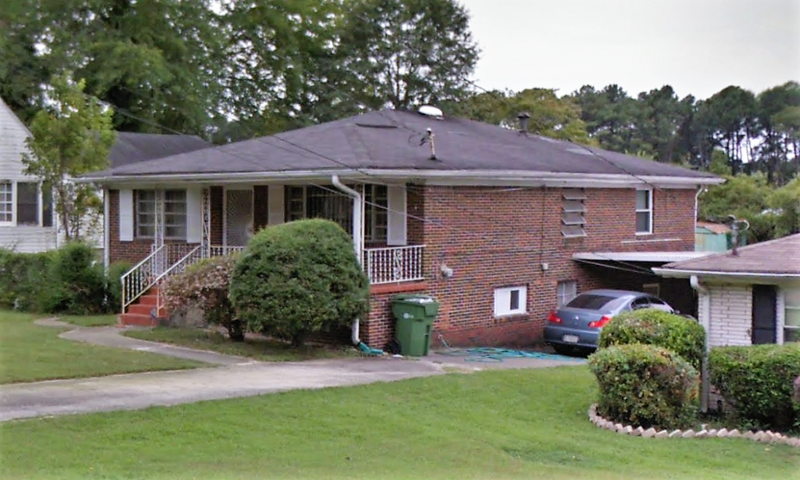 The contract for this all-brick three (3) bedroom, one (1) bathroom home – with an additional one (1) bedroom, one bathroom in-law suite – at 128 Sewanee Ave NW Atlanta, GA 30314 offers fantastic return opportunities for fix and flip and landlord investors! Rehab investors can potentially earn cash-on-cash returns of 33% or greater with the contract for this property. Landlord investors can expect rents of $1,200 or more generating substantial positive cash flow and cash-on-cash returns in excess of 15%! 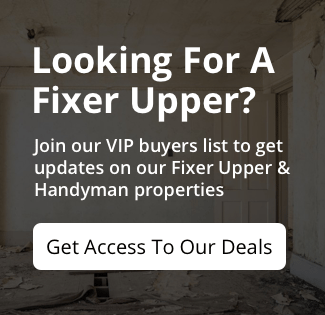 Repairs Needed: Standard cosmetic updates needed for landlords. Standard renovation needed for rehabbers; systems are in good shape. Additional Data: The main floor has three bedrooms and one bathroom and is 1,216 sf. The bottom floor (above ground) is an in-law suite with one bedroom and one bathroom, and has its own kitchen and entry, and is roughly 800 sf. Vacancy: Tenant on a month-to-month lease. RSVP for our one and only inspection on Wednesday, November 14th at 2 PM ET.